Triathlon There are 14 products. 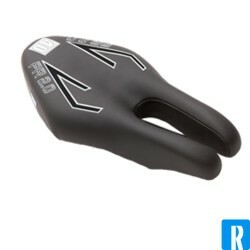 The ISM PN1.0 is a perfect triathlon/time trial bike saddle. Recommended by urogolists. 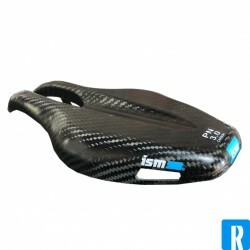 The ISM PS1.0 is a superior Triathlon/TT bike saddle. 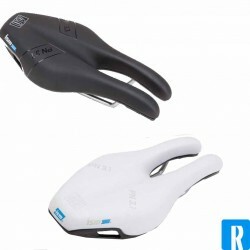 Choose for comfort on your bike with an ISM saddle. Recommended by urologists. No pressure on the soft tissues and perineal area. 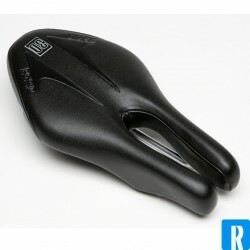 The ISM PL1.0 is a super comfortable racebike saddle. This is the endresult of many years of testing, research and adjustments. Based on the PN shaped and with the additional feedback from a few world-famous triathlets we now have a very different shaped ISM saddle wich will feel so comfortable in the TT-position like you've never experienced before. Invest in your health! 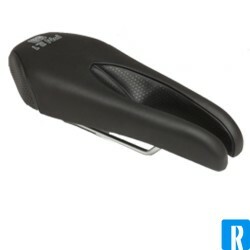 The ISM PN2.1 is a bike saddle like the PN1.1. It has the same hardness, stuffing and the same bridge. 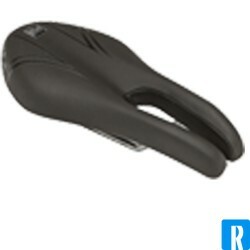 The shape is a bit different, because of the shape difference seems this saddle a bit shorter. This saddle has the famous ISM transition-hook for hanging! The ISM PS1.1 is the new version of the ISM Racing. Same comfort, new name. 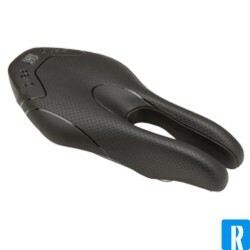 The ISM Road is a perfect MTB Bike saddle. But also great for Race and triathlon. 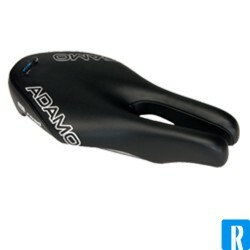 The ISM PL1.1 is a really comfortable bike saddle for the racers. Recommended by urologists. Invest in your health. 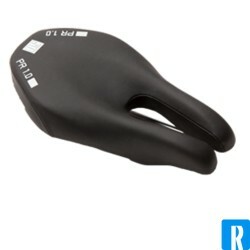 A unique design, more narrow than many other saddles because there is no need to ride a wider seat in a triathlon position. 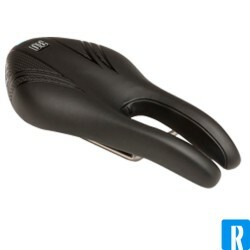 This makes it a very specific triathlon saddle. 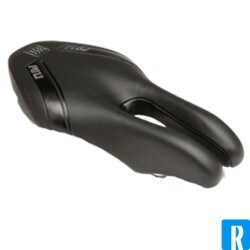 The new ISM PR2.0 is an ideal bike saddle for the hybrid bike, but also suitable for triathlon and roadbike. Recommended by urologists; invest in your health. 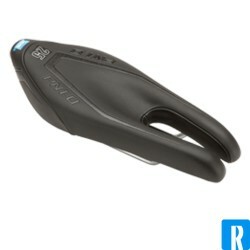 The ISM PR1.0 is an ideal bike saddle for the hybrid bike. 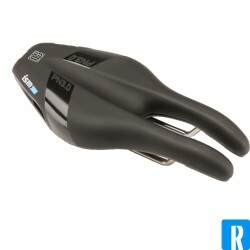 This could also be a problemsolver for starting triathlon or people with saddle pain. Advised by urologists; invest in your health.